Every year, My Yute Soccer camp takes a little time out of their regular day to host a camp-wide "Sports Day." A tradition going back to the colonies, Sports Day is an event where students, or houses in some school systems, compete in a variety of sport activities for prizes and trophies. Emphasizing friendly competition, camaraderie, and cooperation, games played on school Sports Days can include straightforward races like sprints, but also activities like egg and spoon races (we use lemons or limes), three-legged races and wheelbarrow races. 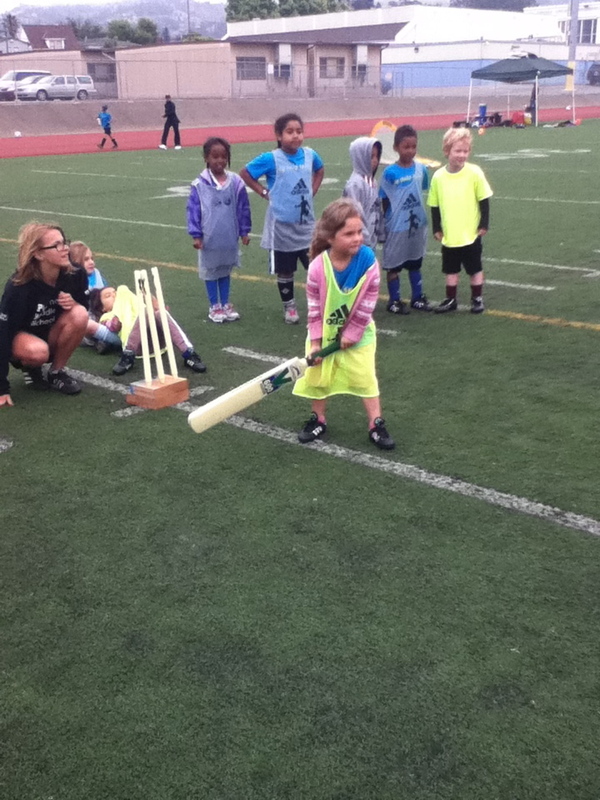 The My Yute campers, mentors and coaches have loads of fun ever year, changing it up and trying new games like cricket! Sack race at soccer camp? Yes MY YUTE! 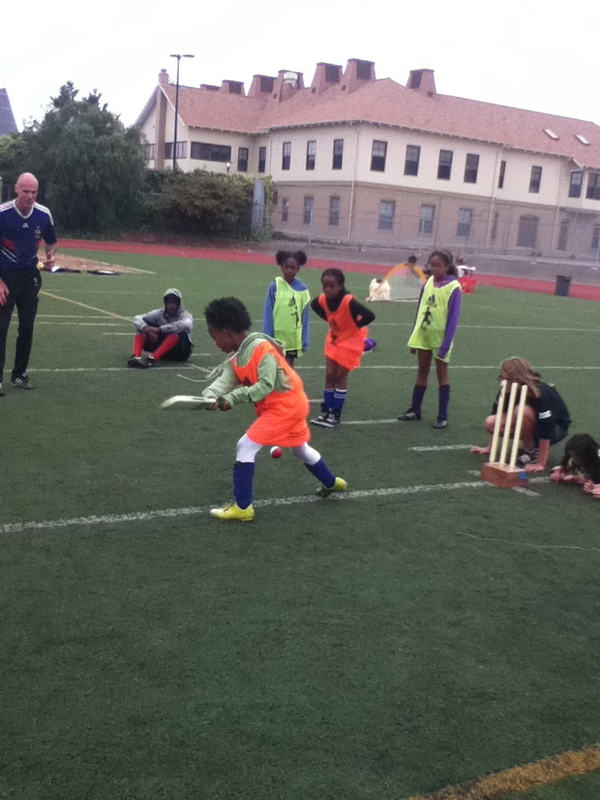 My Yute Soccer coaches grew up all around the world where Sports Day was a traditional part of the school calendar. Replicating the joy of school-wide competition and fun, the 2013 MYS Mentors had lots of cheering fans while competing in this sack race.